Careful was just finished July 11, 2012. Careful has also been nice enough to allow me to interview him so so be on the look for Careful TheClown post coming soon. More paintings to be added soon…. 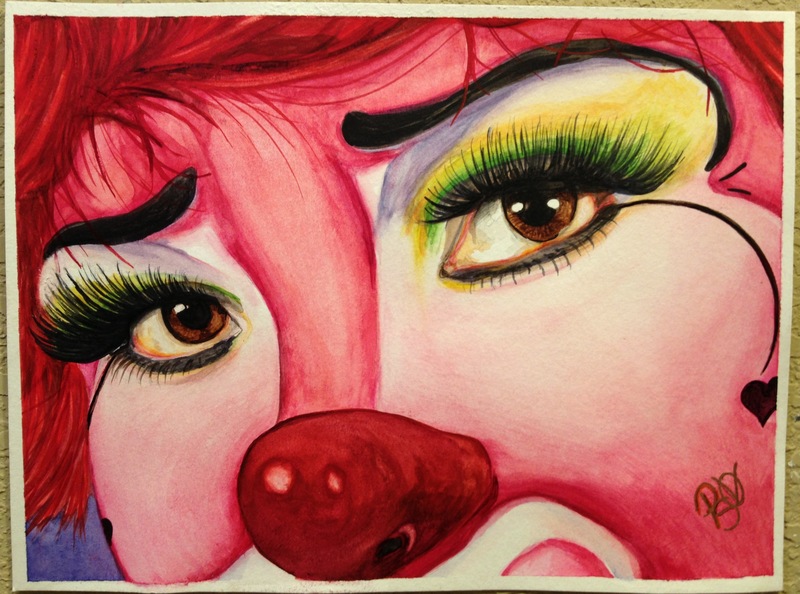 Please like and follow this blog and share among your clown friends. All comments are welcome! The great Ron “Toto” Johnson! Help save the LAUGHTER for future generations? This is an awesome blog! I love the clowns!!! 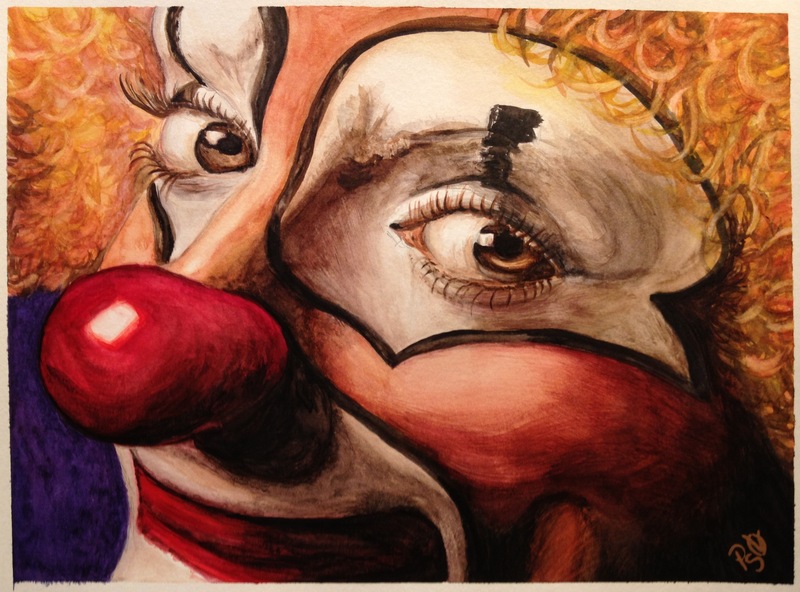 Thank you Laura come back often I have some great clowns lined up and several wonderful artist. Thank you Nancy Please Follow the blog for all the latest updates. i really like your blog.nice paintings.your blogs rocks.